The Tithe Barn is now closed for the Christmas break. We are open as normal on December 30th & 31st and closed on New Year’s Day. 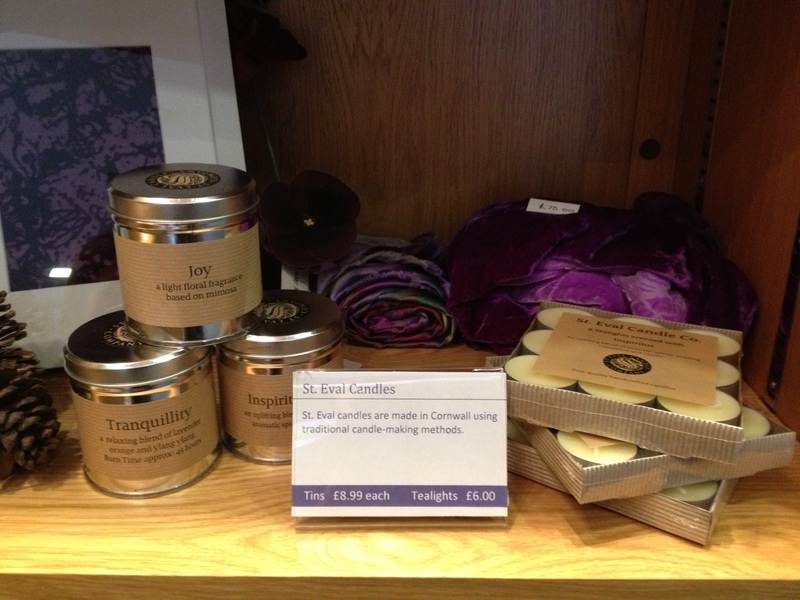 We now stock St. Eval scented candle tins and tealights in a range of uplifting, calming and Christmas scents. The candles are hand-made in Cornwall, using traditional methods and make lovely gifts – something to brighten up the dark, winter nights! 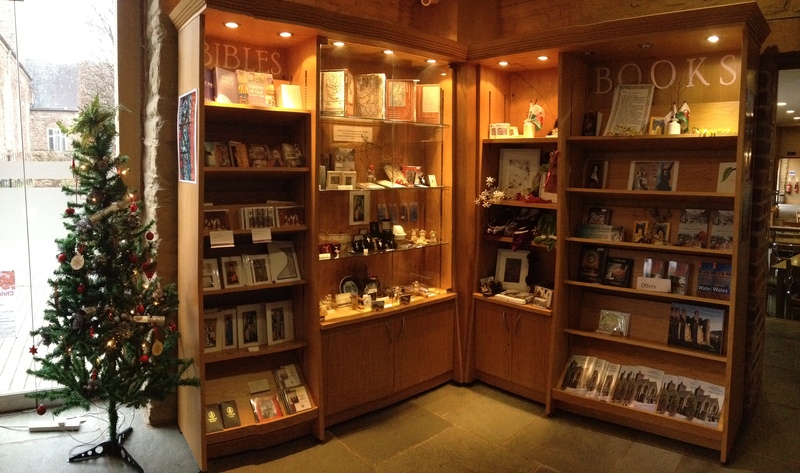 We now have a small selection of bibles available in the Tithe Barn Shop. These include White Gift Editions of the King James Bible, suitable for Christening, First Communion or Confirmation gifts, and Hardback NRSV Bibles. We also have copies of the Children of God Storybook Bible by Archbishop Desmond Tutu, a beautifully illustrated collection of bible stories, which would make a lovely Christmas gift. We will be closed from Sunday, December 22nd – Sunday, December 29th.